Feels overwhelmed by or has difficulty managing their medical situation. Is not familiar with the medical system. Doesn’t have family or caregivers to help navigate the medical system OR does and they need more help too! Feels stuck or frustrated because progress is coming too slowly. Experiences disagreement with others about their health care. Needs help deciding what direction to take their care. Wants support to carry out an advance directive. How has Montgomery Health Advocates helped its clients? Helped a 59 year old who had been misdiagnosed to receive timely and appropriate care that put her on the road to recovery. Worked with a 67 year old suffering from disabling chronic pain and anxiety to find and take advantage of treatment that allowed him to return successfully to his life’s work. Guided an MS patient through mental health, medical billing, and housing challenges. 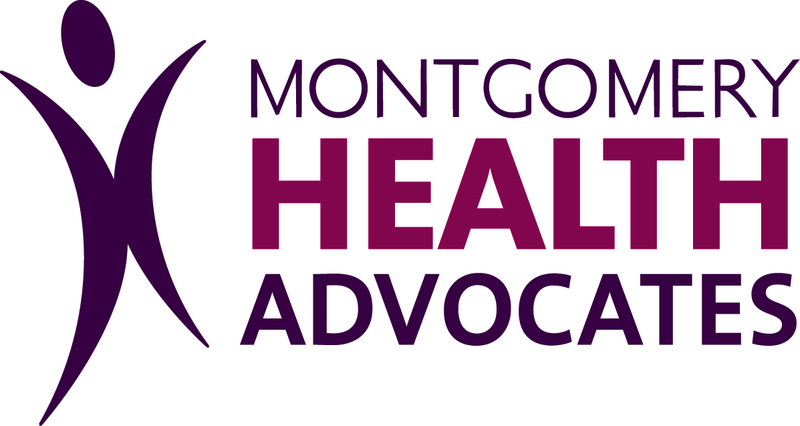 How can Montgomery Health Advocates help you? Some people call health advocates different things: patient advocate, patient navigator, care coordinator, care or case manager. Whatever you call us, a health advocate can serve all these roles to help you meet your health and medical needs. How does health advocacy work? I'll meet with you personally to listen and learn more about your situation and your needs. 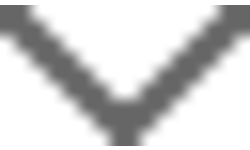 We’ll review what’s working and what isn’t. Together with you and your family, we’ll create and implement a plan. For example, I’ll help you prepare for doctor’s appointments, surgery, or medical treatment. We’ll discuss questions designed to help you make informed decisions so that you can work together with your health care providers. Your health and medical care will be safer and more effective when you and your family partner with your providers in your care. Providing the kind of assistance listed under services, I’ll help you to move forward with your goals, your priorities, and your decisions.